Lens mount: What is it and how does it work? The lens mount has been around ever since photographers needed cameras that facilitated the straightforward changing of lenses. The earliest lens mount that gained widespread popularity was the 39mm screw mount, widely associated with early Leica cameras from 1930 onwards. The same mount became a standard for enlarger lenses in the darkroom. In 1949, the lens mount gained some width to 42mm (M42) thanks to the Zeiss Contax S, but more widely popularised by the East German Praktica brand, as well as Pentax in Japan and Zenit in the Soviet Union. Miranda went wider with a 44mm lens mount and later combined this with a four-claw bayonet mount. The trouble with screw mounts is that it’s difficult to line up the lens in the first place and then you have to spend time screwing the lens in. A bayonet mount just twists a fraction of a turn before being securely fastened to the camera body, locked into position with a pin or lever. 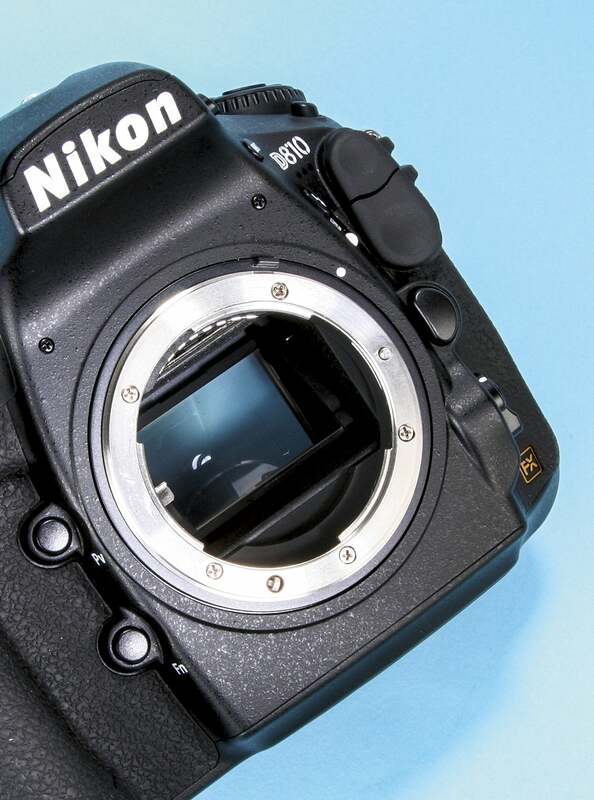 A lens mount exists in a different ‘breech-lock’ form, where the lens doesn’t rotate at all, but instead a ring on the lens side of the mount is rotated a fraction of a turn to secure the lens. With breech-lock mounts there is no wear on the camera/body surfaces. The most widely used example of a breech-lock lens mount was the Canon FD system, based on the earlier Canon FL mount. Later Canon ‘New Mount’ FD lenses utilised a revised FD breech-lock arrangement that worked like a conventional bayonet where you rotated the lens to fix it to the body. Today, the lens mount is mostly based on a simple three-claw design used in system cameras from as small as the Pentax Q to as large as Hasselblad, Leica S and other larger-format cameras and changing lenses is a real breeze.